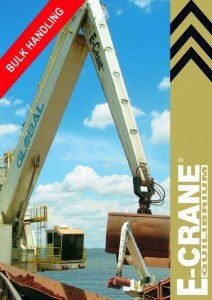 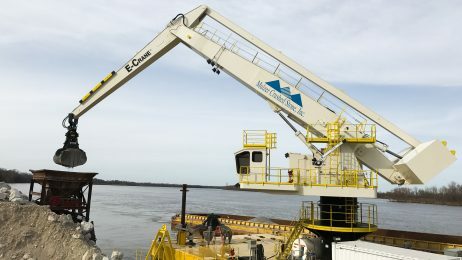 E-Crane® offers more than just the crane. 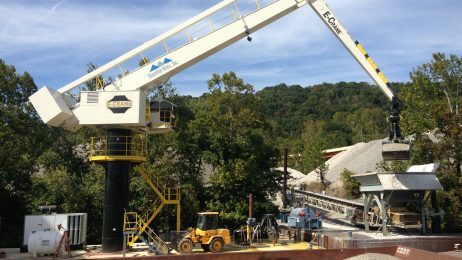 We offer turnkey bulk material handling solutions to optimize your entire operation. 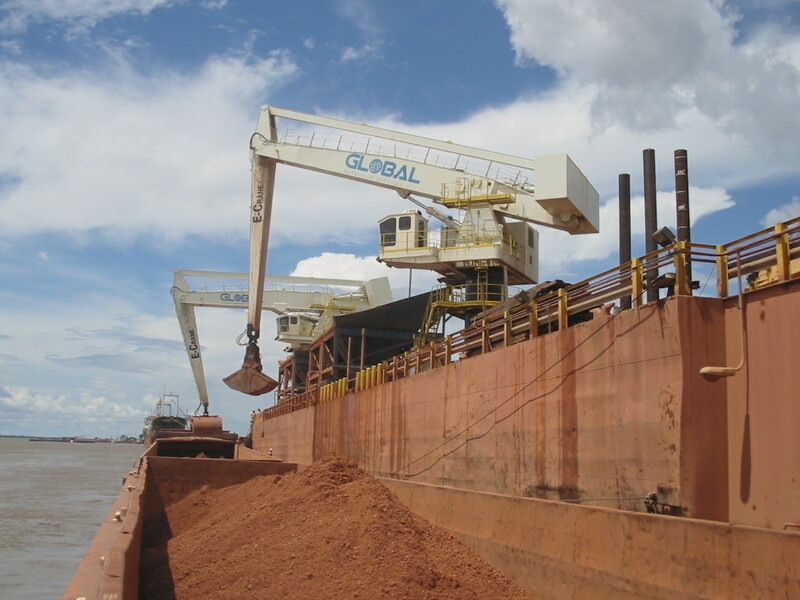 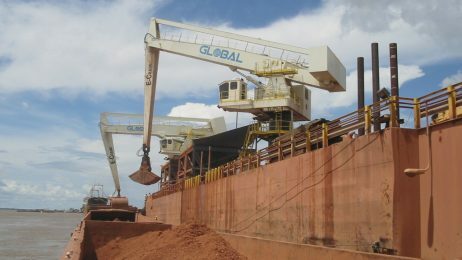 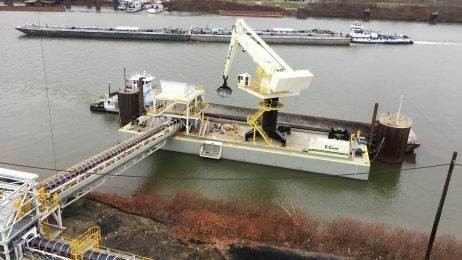 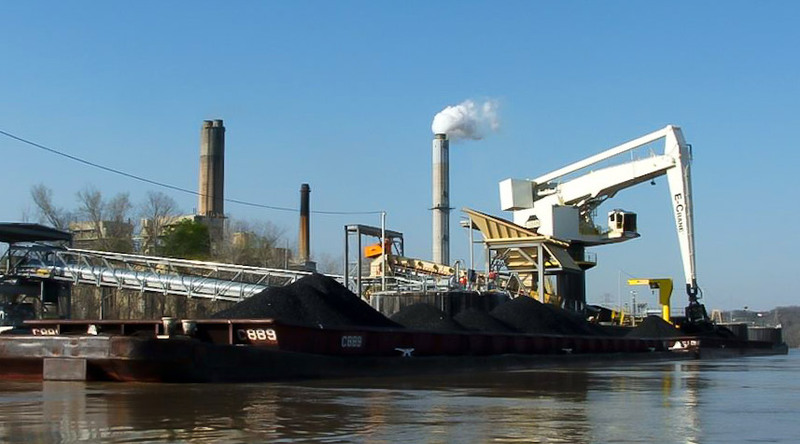 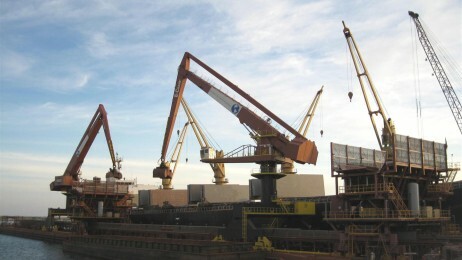 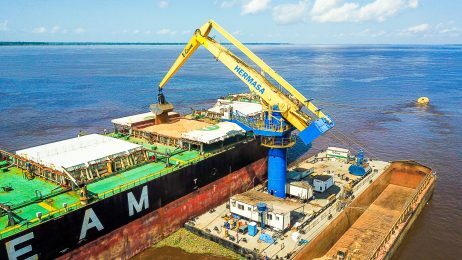 Coal, limestone, bauxite, fertilizer, grain, cement clinker, cokes,… For handling dry bulk material, E-Crane® is the solution!